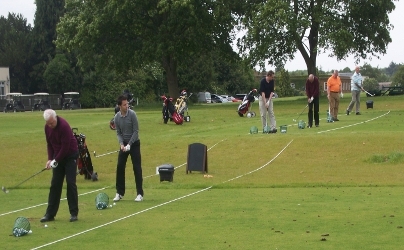 These unique GL GOLF Academy days have proved extremely popular over the past 4 years and have been enjoyed by more than 50 golfers of all ages and ability. 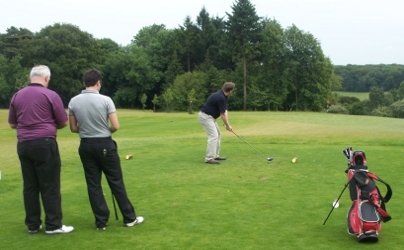 “Since engaging with Greg I have been fortunate to have been able to attend several of his golfing away days, including most notably two coaching and playing days situated in the grounds of a country estate dating back to the 1700’s and the standard of golf course was as much a delight to play as it was challenging! 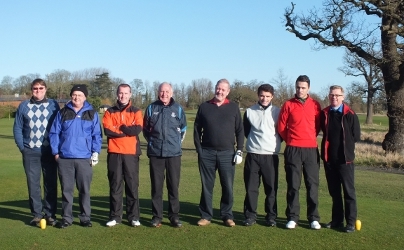 The format of these golf days is both beneficial and incredibly good value for money, with refreshments on arrival followed by a morning of golf tuition, and let’s face it you can never have too much tuition! 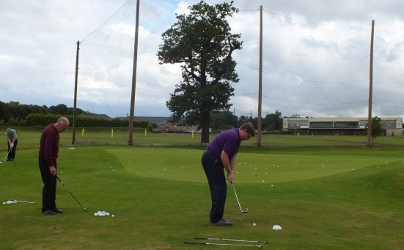 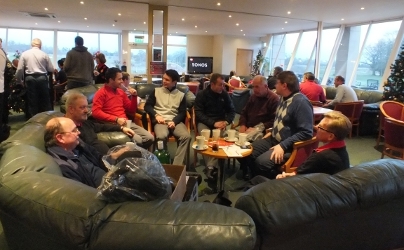 The practice facilities were ideally geared to facilitate the tuition and the morning was excellently split to enable all aspects of club tuition to take place, from honing the drive, to perfecting that pitch, not to mention having a very useful opportunity to get your hand in on the putting greens. 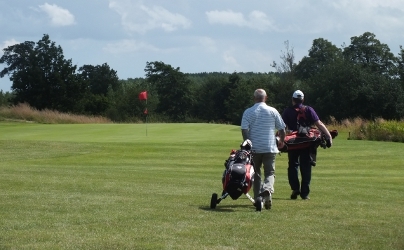 After a spot of lunch it is then time to venture out onto the course itself, and, being of championship quality, it certainly provides ample opportunity to put the morning’s tuition to the test.